Sweeping views of sand, sea and sky. Your private paradise at Mauna Kea Resort. For just 68 fortunate families. 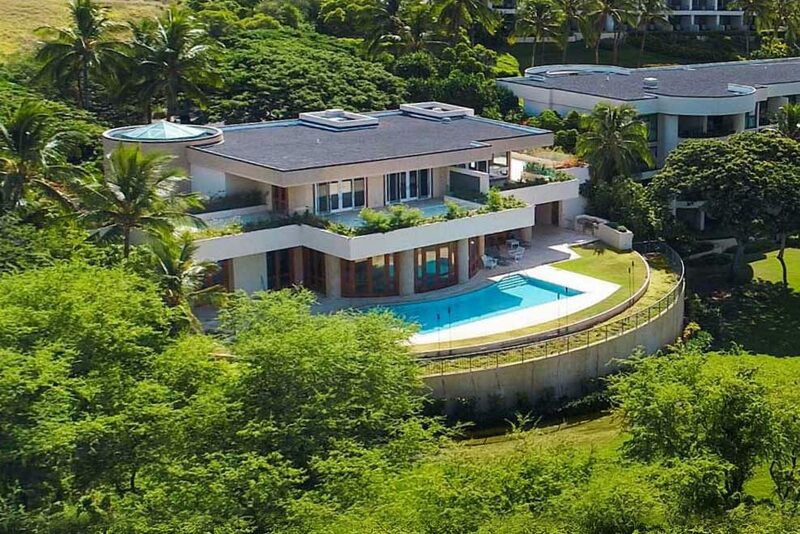 A landmark four-bedroom villa at the very edge of the Pacific. Spacious, supremely private and reserved for one fortunate owner. 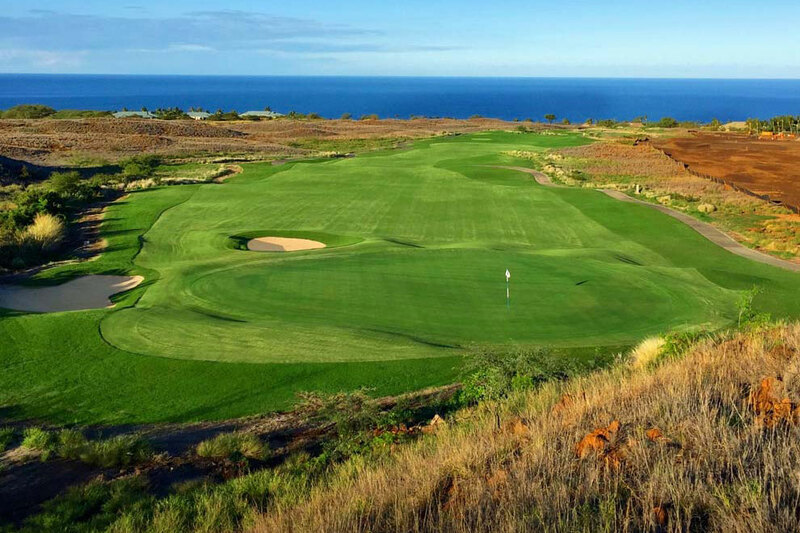 Set alongside the championship Hapuna Golf Course, with dramatic Kohala Coast views that extend all the way to Maui, a collection of expansive homesites for your custom residence. Those who know the Mauna Kea Beach Resort know it for its colorful history, for its incomparable beaches, regarded by many as the best two in all Hawaii, and a mystique it has enjoyed as the fabled destination along the Big Island’s Kohala Coast. Now, a new chapter. A collection of luxurious residences on Hapuna Beach and estate properties with panoramic 360° views. We invite you to learn more and express your interest now in this limited offering. 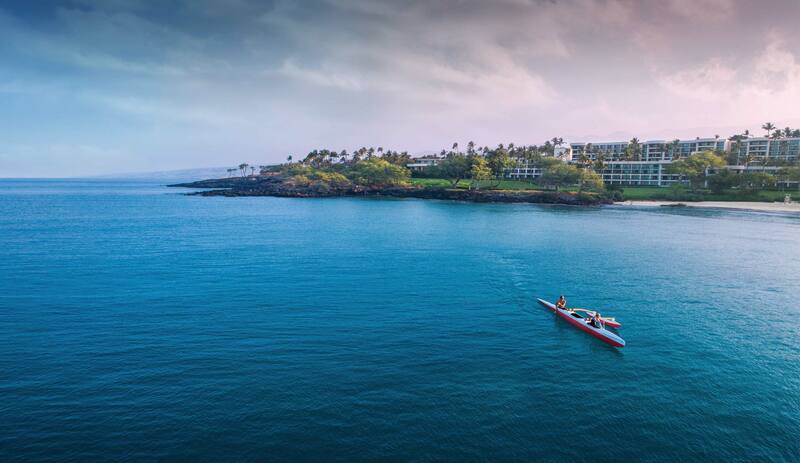 The centerpiece of the reinvigorated Mauna Kea Resort is the dazzling new Westin Hapuna Beach Resort – a dramatic rebirth that only Rockefeller might have imagined..
"May I take a swim?" When Laurance Rockefeller spotted this magical piece of land from an airplane, he asked to swim along the coast. In the spirit of Hawaiian hospitality, his request was granted. Looking back from the water at its two crescent beaches, he knew at once this would be home to the world’s finest resort. Among beach aficionados, a debate has long raged about which of those two beaches is best. Some favor Kauna’oa, but true connoisseurs favor the long and wide reaches of your beach, Hapuna. You too will find inspiration here. All of which begs the question: If you want to live in Hawaii for the beach, why would you live anywhere else? Yours is considered to be the most vibrant club experience on the island. Here is not just one course, but two of the best on earth. There are unique venues for fitness, golf and gathering. And not just one ocean-view restaurant, but eight. There’s a world-class tennis program set steps from the Pacific. 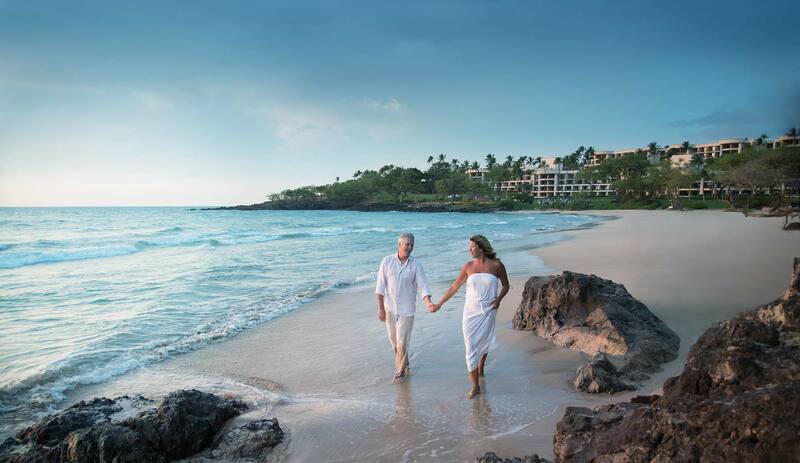 In short, owners at the Hapuna Beach Residences enjoy an exciting lifestyle accentuated by gracious and genuine island hospitality, adding luster to an already incomparable membership experience. 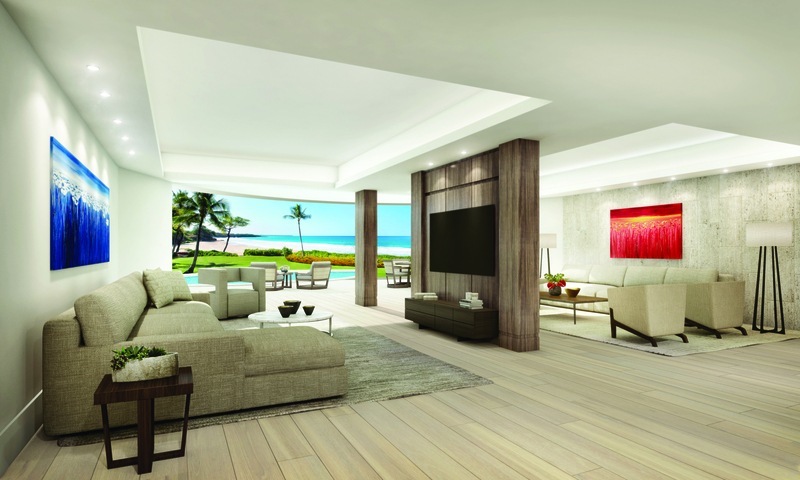 Let Nothing Come Between You and the Big Island's Luxurious New Address. 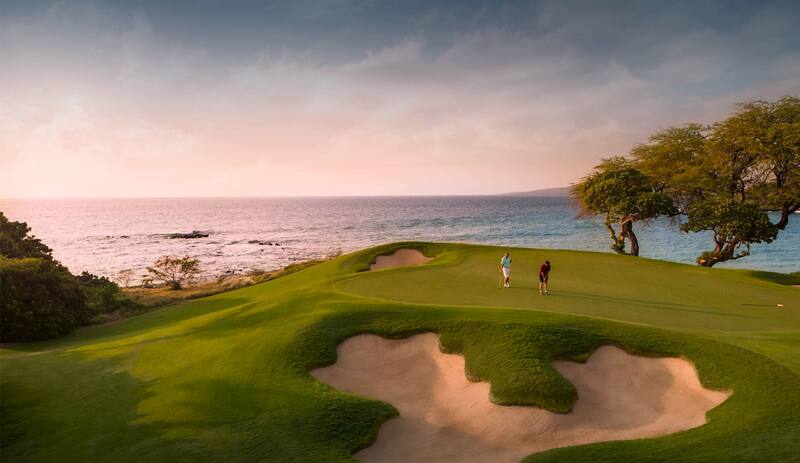 The offerings at Hapuna promise a luxurious and exhilarating lifestyle on one of the world’s most beautiful coasts. There is architecture that is certain to ensure landmark status. Residences that enjoy unobstructed views from the peak of snow-capped Mauna Kea mountain to the cotton-soft sand of Hapuna beach and the cobalt-blue Pacific. Amenities as captivating as they are unique. Floor plans, finishes and features that are one-of-a-kind. Indeed, this is a historic opportunity, but also an exceedingly rare one, so you will appreciate the time to act is now while selection is best. We invite you to express your interest and discover all that awaits here at the water’s edge. 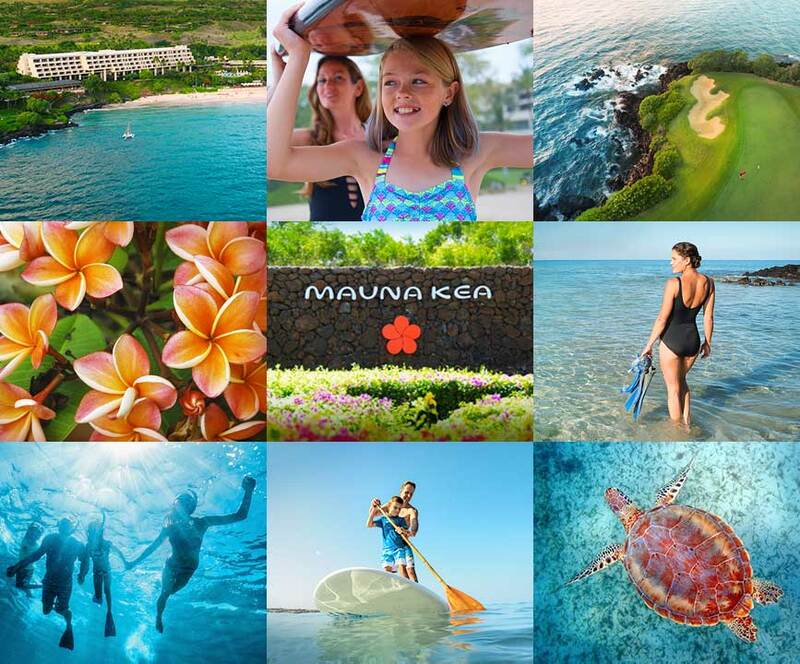 We invite you to schedule your visit and learn more about all that is to come at Mauna Kea Resort, including the first release of Hapuna Beach Residences, the Hapuna Beach Villa and Hapuna Estates. For Hapuna Beach Residences, obtain the Developer’s Public Report for a Condominium required by Hawaii law and read it before signing a binding sales contract. For Hapuna Estates, obtain the Public Offering Statement required by Hawaii law and read it before signing a binding sales contract. No federal or state agency has judged the merits or value, if any, of these properties. This does not constitute an offer to sell or a solicitation of any offer to buy where prohibited by law. It is important to note that some or all of the information set forth herein may change substantially, including whether any properties will, in fact, be offered for sale and are subject to change as part of the Developer’s continuing quality improvement program.